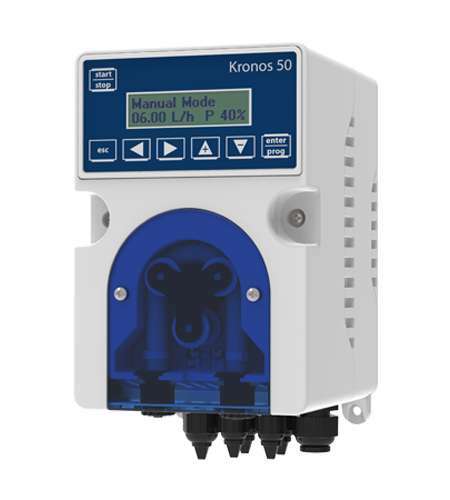 For chemical dosing systems designed for a vast range of water treatment and cleaning and hygiene applications, managers in need of a cost-effective, reliable solution turn to the highly-versatile Kronos range of peristaltic pumps. 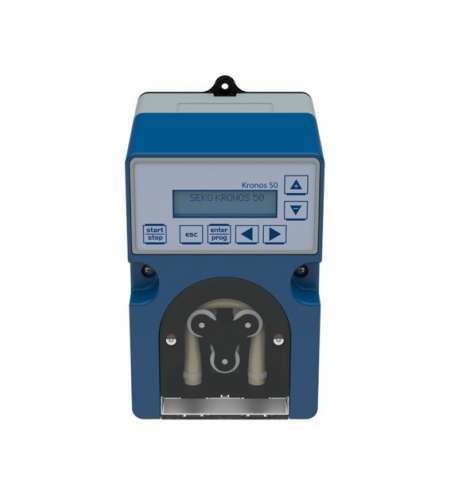 Featuring a clean, modern design, the quiet-running Kronos peristaltic dosing pumps include advanced stepper motor technology (Kronos 50) that allows users to dose down to 0.01% of maximum flow rate for industry-leading precision. 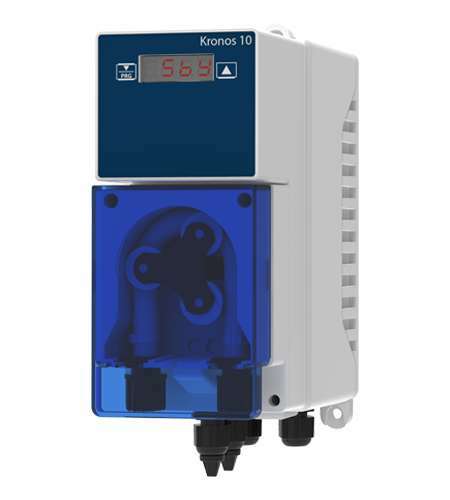 Kronos pumps are fitted with three rollers to offer the same level of consistency and superior chemical precision in every application, whether used for swimming pool water treatment, warewash and glasswash dosing or irrigation systems. Outstanding chemical compatibility and lifespan is achieved courtesy of long-life tubing in both Santoprene and SEKO’s own selection of high-grade materials, suiting multiple applications. 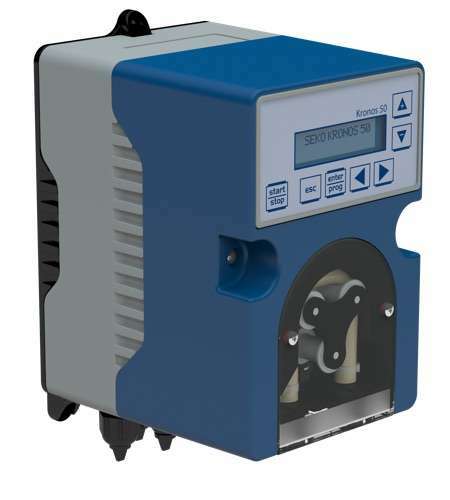 This, coupled with a simple maintenance requirement, delivers a low cost of ownership that’s ideal for managers operating on a tight budget. 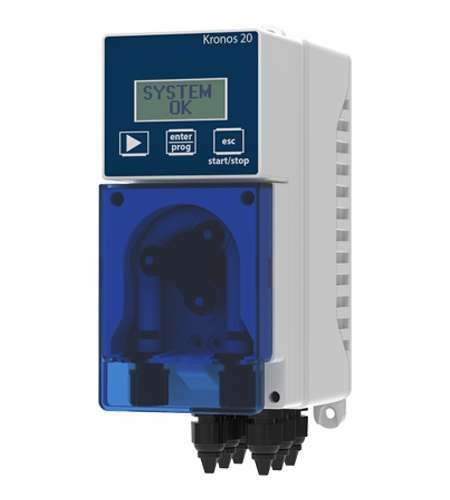 An installation kit is included as standard, containing snap-in mounting bracket, ceramic foot filter, non-return valve (FPM seals) and tubes (PVC and polyethylene). This means when the engineer arrives on site, everything they need is ready in the box for a fast, smooth installation and minimal disruption to operations.